4.10 Acres in the city limits of St. Joseph. Small 2 bedroom 1 bathroom bungalow on acreage. Some woods on the property right off of Pickett Road. 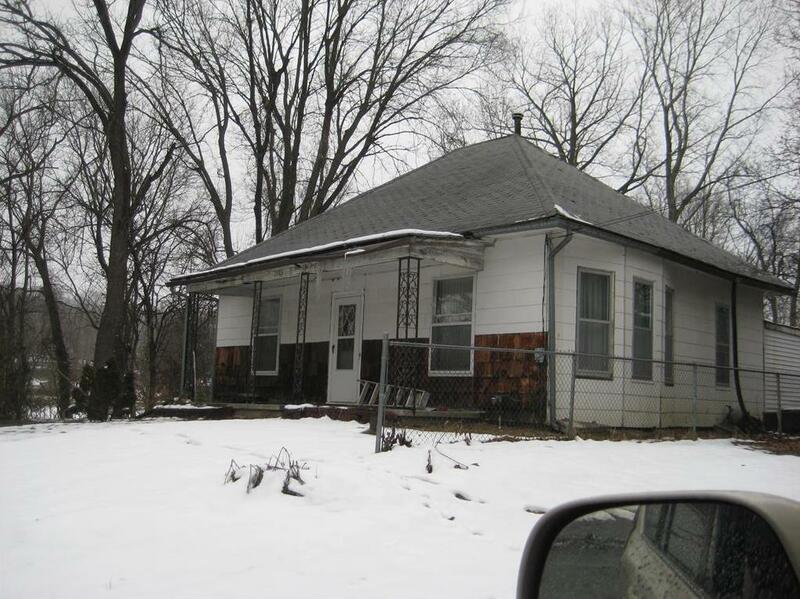 2901 S 29th Street (MLS #2144932) is a other single family home located in St Joseph, MO. This single family home is 1,339 sqft and on a lot of 178,596 sqft (or 4.10 acres) with 2 bedrooms, 1 baths and is 67 years old. This property was listed on 01/18/2019 and has been priced for sale at $70,000. Nearby zip codes are 64501, 64504, 64505, 64506 and 64507. This property neighbors other cities such as Wathena.